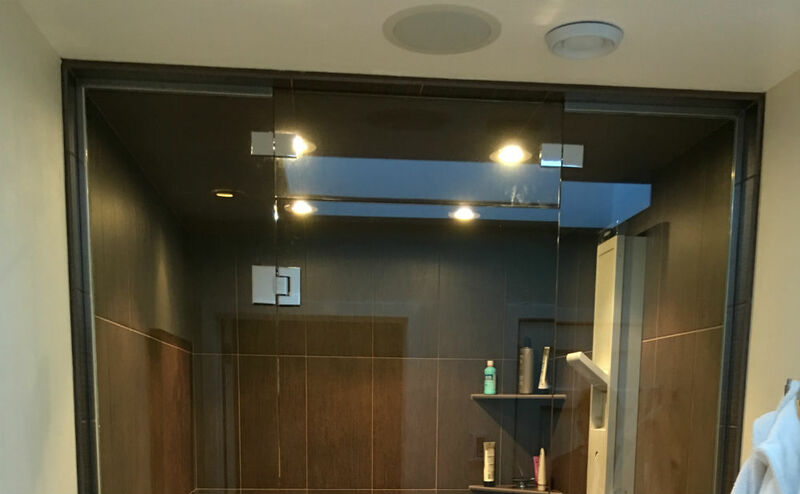 Updating your shower to a Framed Glass Shower by A&D Glass and Mirror can improve the value of your home and the look of your bathroom. 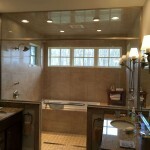 A new traditional framed style can provide a classic look and durability. 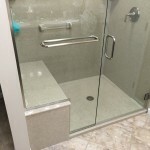 There are many types of framed showers out there that can just be bought at a standard big box store, but the downside to that may that once you get it home it doesn’t fit perfectly in the space that you need. 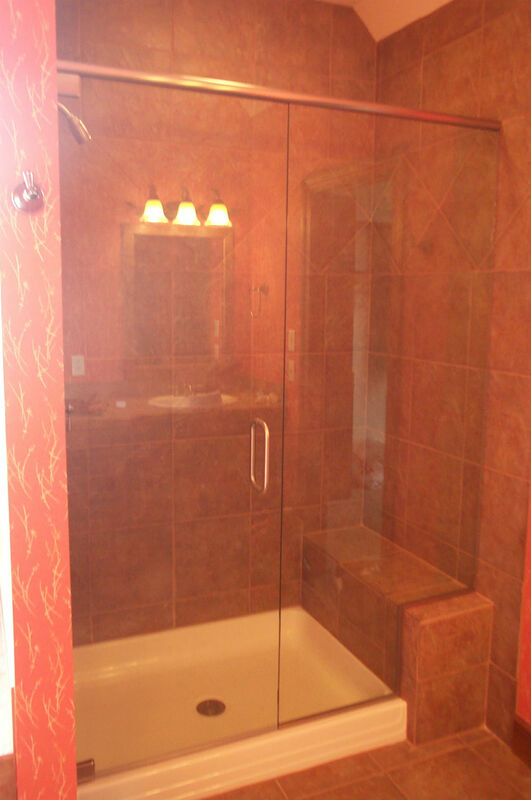 We strive to provide outstanding customer service throughout the entire installation process. 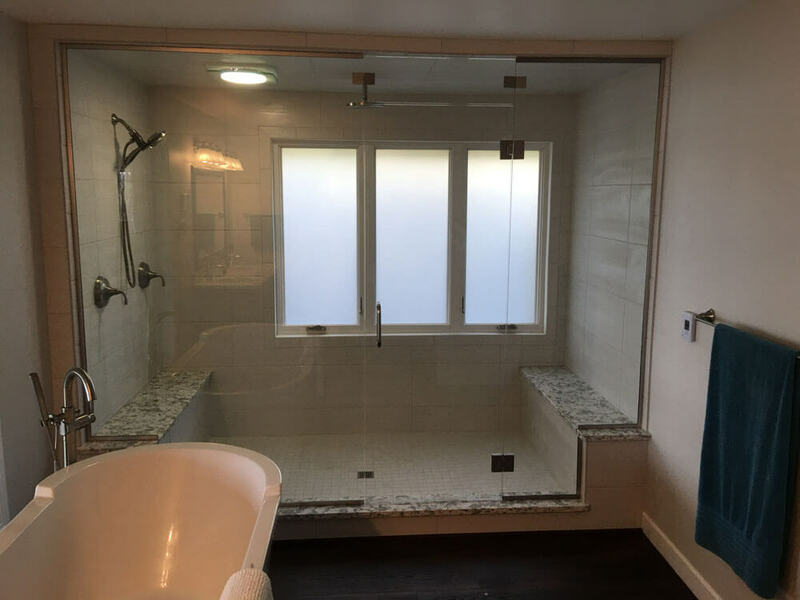 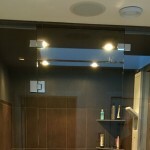 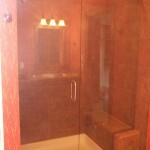 We can give you a high quality glass shower that will last. 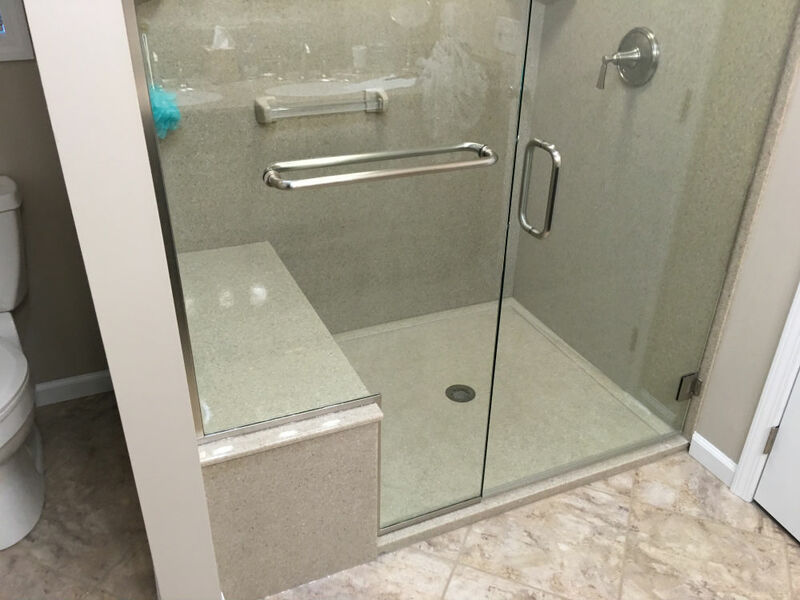 We cut all showers to match perfectly to your home. 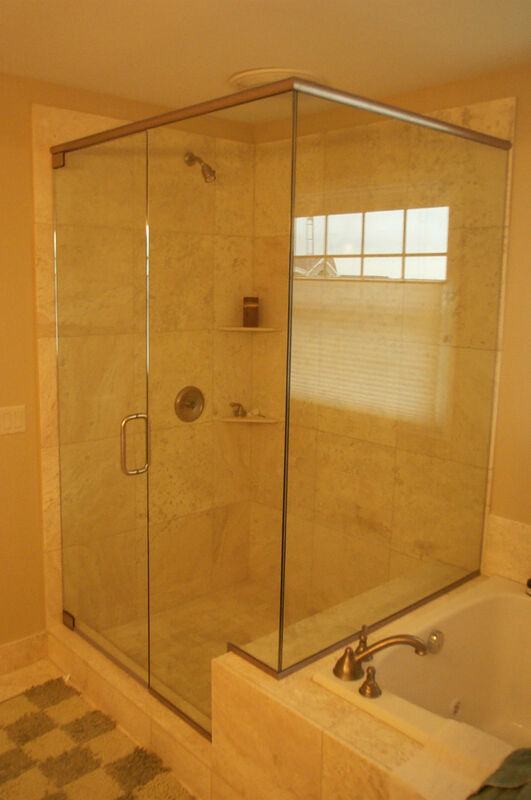 We have a wide variety of different framed shower door hinges and metal frame types. 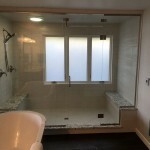 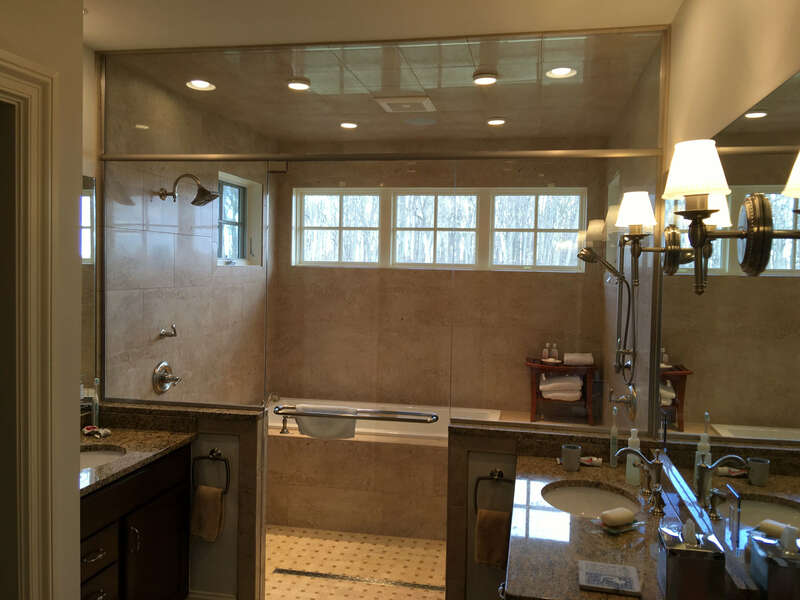 Call us today to get an estimate and improve your bathroom with one of our framed glass showers at (419) 873-1800.